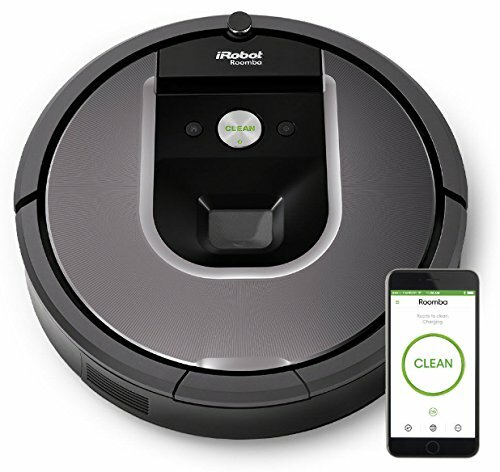 Updated April 24, 2019 to add our take on the Amarey A900 robot vacuum. 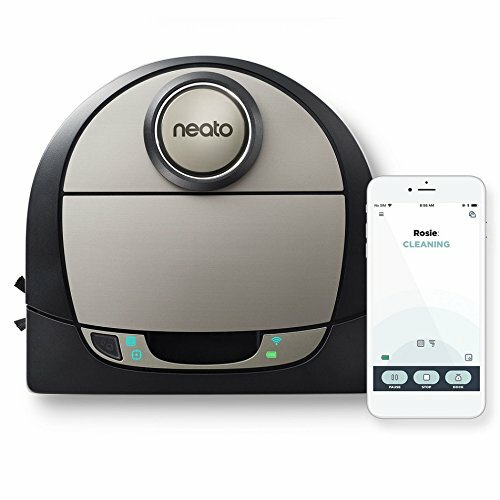 This lesser-known brand impressed us earlier with it model A800, which we found to be great for picking up pet hair. 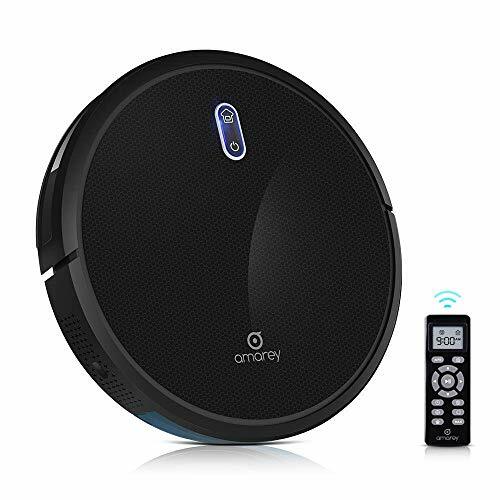 The Amarey A900 offers more advanced features and is also a very good robot vacuum, although its performance didn’t rise to the level that it would knock off any of our current top picks. 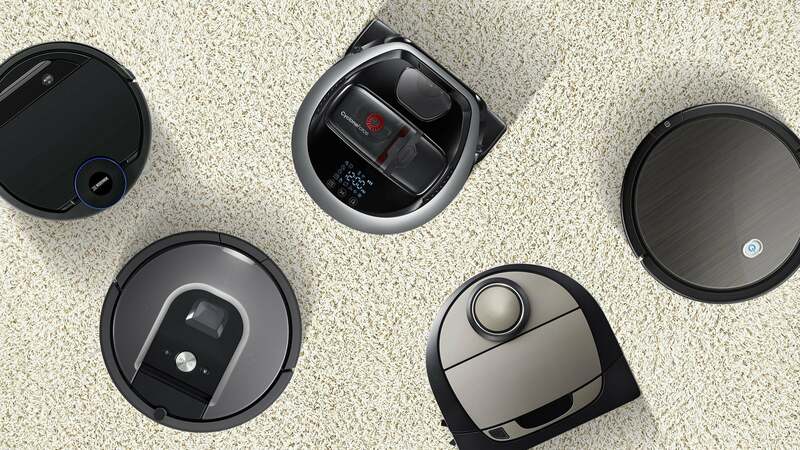 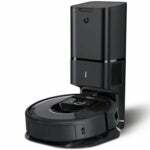 See the bottom of this article for links to all the recent robot vacuums we’ve reviewed. 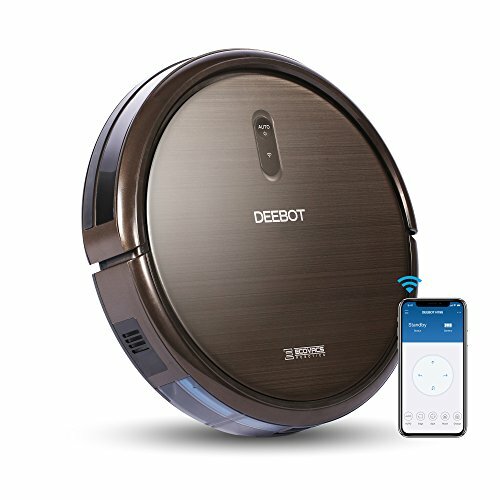 The Amarey A900 is a powerful, efficient cleaner with advanced features at budget-friendly price.